Tsafara (Shepherd's whistle) is litle tradition music's instrument. 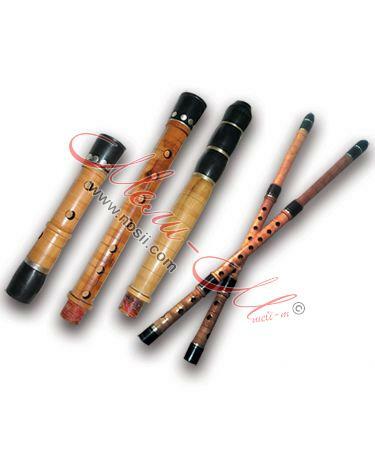 Tsafara (Shepherd's whistle) is litle tradition music's instrument. 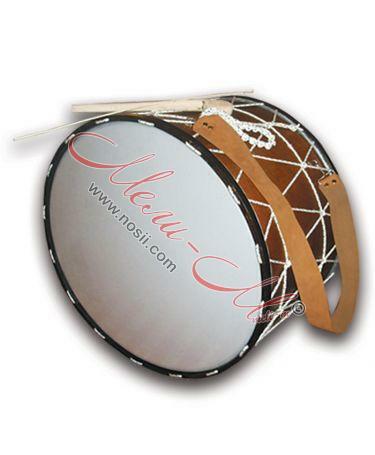 It is with similar structure like kaval but the barrel is produced from one piece of wood and the sound is higher. 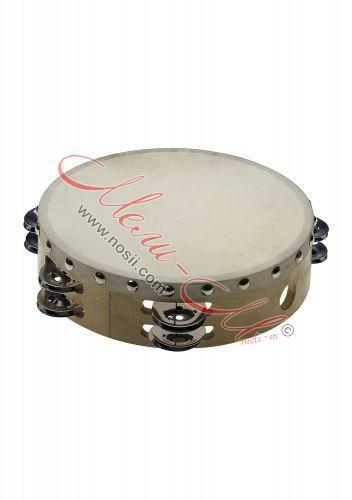 Tupan (drum) Authentic Bulgarian folk musical percussion instrument. 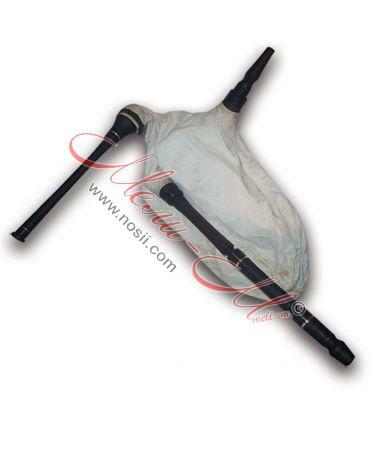 Gayda (Bagpipe) - Authentic Bulgarian folk musical instrument. 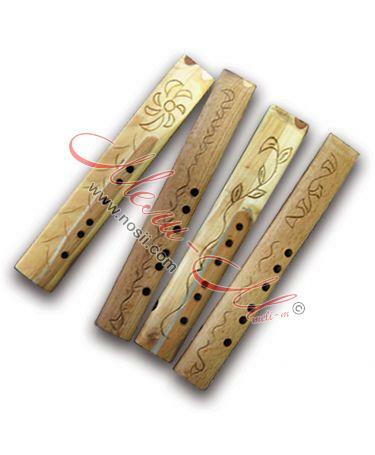 Variations &ndash; Zhura gayda, Kaba gayda. Tune G, A, D, C. Bright shrill strong sound. 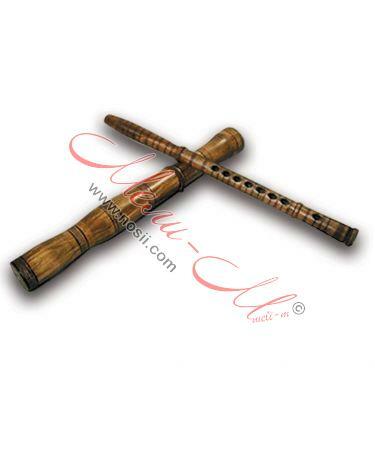 Duduk is traditiolal Bulgarian folk musical wind instrument. Material – cherry, oak, etc. 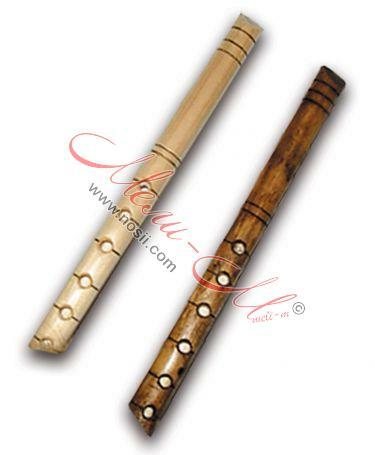 Dvoyanka is traditional folklore two-voiced wind musical instrument. 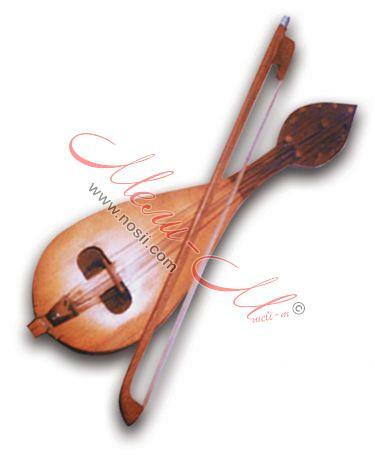 Gadulka is String-bow folk instrument with large sound abilities. 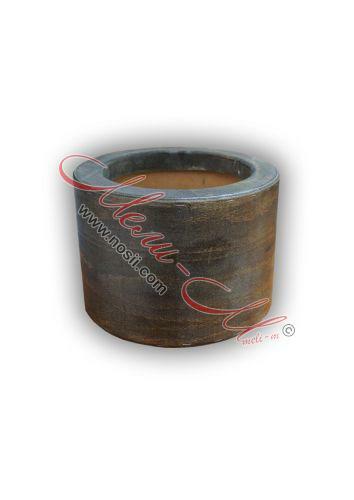 It is produced from locust tree, sycamore, walnut wood, etc. 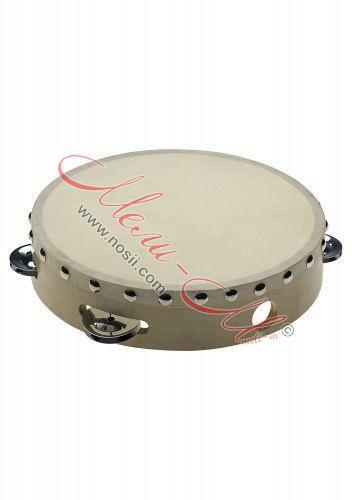 A dayereh (or doyra, dojra, dajre, doira, dajreja) is a medium-sized frame drum with jingles.